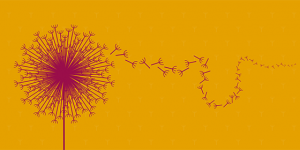 Ephemeral Arts means any kind of art production that is made not to last for long and usually destroyed or ends in some way or another after a brief period of time. Ephemeral art made with materials like spice/rice/lentils/sago/fresh flowers/sands/seeds/plants/colour powder are often used to decorate floors/walls/temples/weddings. 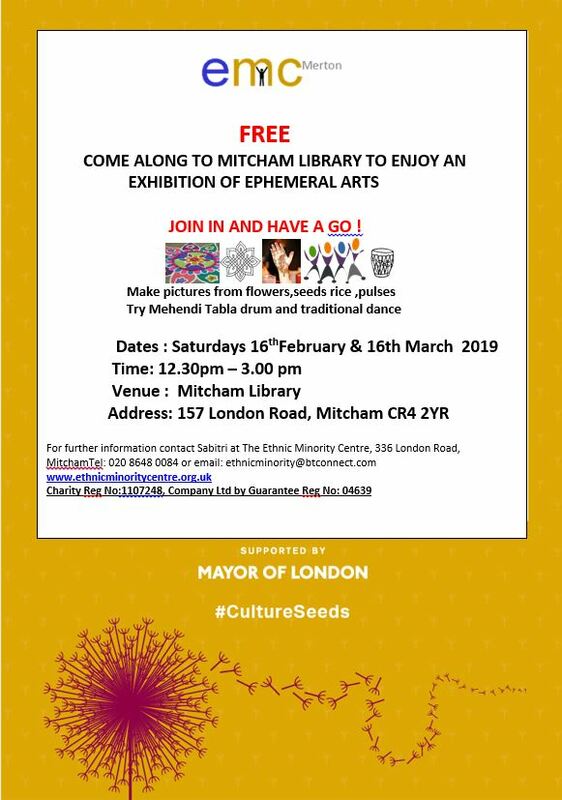 By connecting people through traditional cultural arts/music/dance we will be promoting the rich heritage of the diverse communities in the London Borough of Merton. 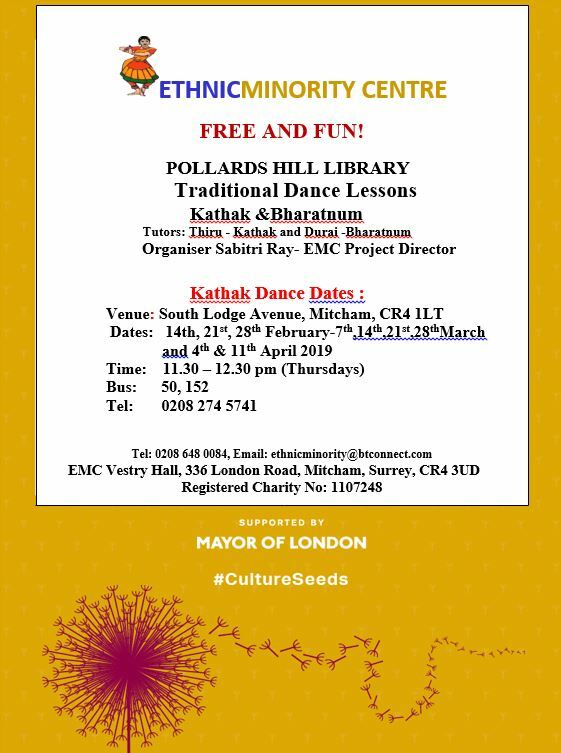 We hope to attract all cultures and age groups to these interactive events for sharing, learning and experiencing arts, dance and music.